hd00:11Empty parking lots, aerial view. 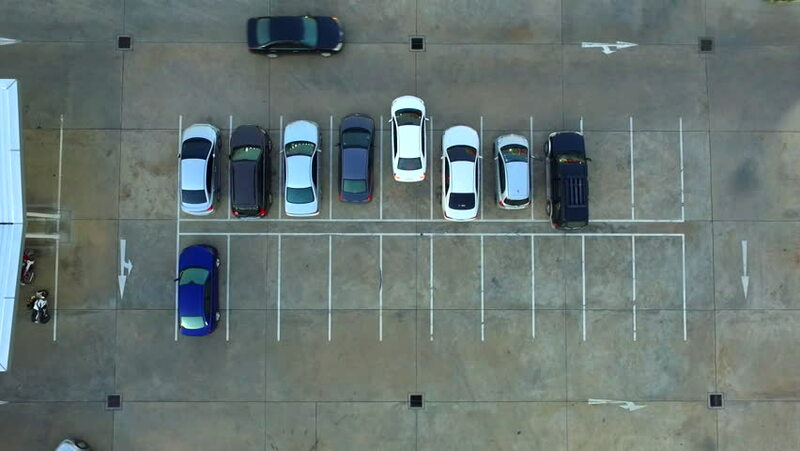 hd00:19Empty parking lots, aerial view. 4k00:30Moving Aerial Side Shot of Industrial Warehouse Loading Dock where Many Truck with Semi Trailers Load/ Unload Merchandise. 4k00:11A beautiful view of Downtown LA at golden hour. 4k00:15Boxes on the door with numbers.